The similarities between the Cuban (top) and Puerto Rican (bottom) flags are not accidental. 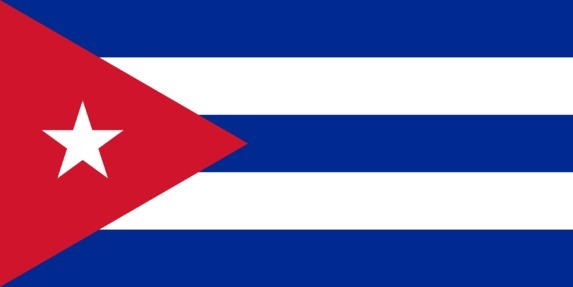 The Cuban flag was designed in 1849 by Narciso López, a pro-independence exile living in New York City. 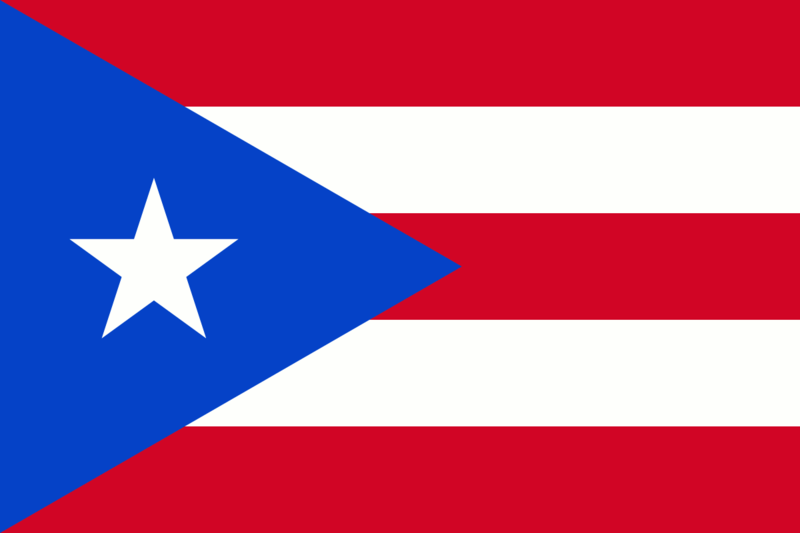 The design for the Puerto Rican flag was adopted by a committee of exiles living in New York during the mid-1890s. While it is not known for sure who designed the later flag, the two flag designs reflect the close ties between pro-independence activists from both countries who continued their work from the relative safety of New York City. Cuban flag (top); Puerto Rican flag (bottom). 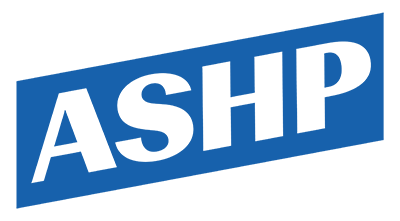 Cite This document | American Social History Project/Center for Media and Learning, “Comparing the Cuban and Puerto Rican Flags,” HERB: Resources for Teachers, accessed April 20, 2019, https://herb.ashp.cuny.edu/items/show/2501.